Dried fruit is such an easy and nutritious snack. 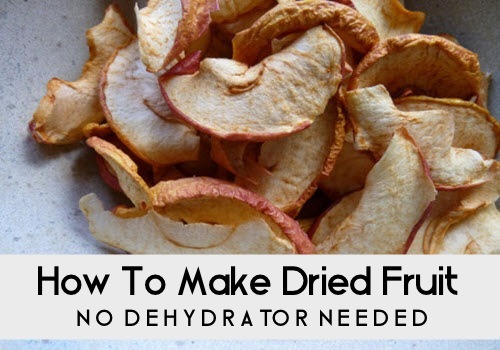 Long enjoyed by hikers and mountain climbers for its easy transport and boatload of carbs, dried fruit can actually be made at home…in your oven. The process is simple and, once you know it, you can dry all kinds of tasty produce.